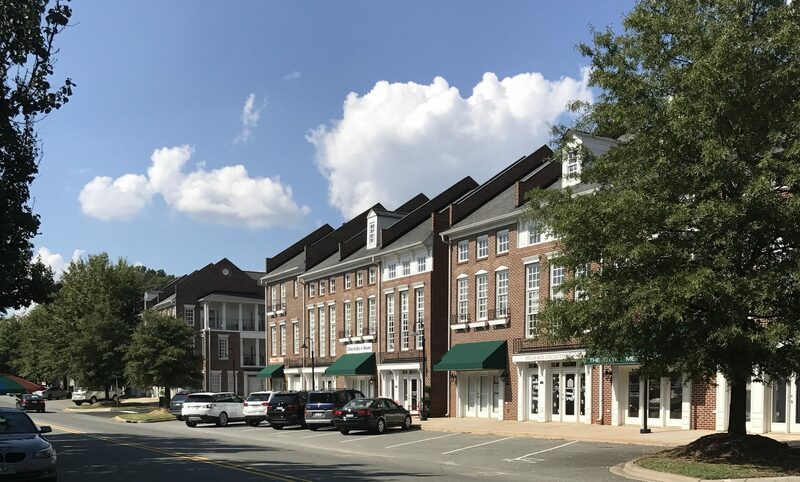 Cornelius Neighborhood Market Report – What’s happening where you live? Cornelius, NC We are pleased to present market reports for Cornelius Neighborhoods. Click any link and see active, under contract and the last 180 days of closed listings. Did we miss your neighborhood? Please email clark.goff@allentate.com for a emailed report. Thanks!